Conveniently located at the intersection of I-25 and 144th Avenue in Westminster, Colorado, The Orchard is the ultimate shopping, dining and entertainment destination in the North Metro. 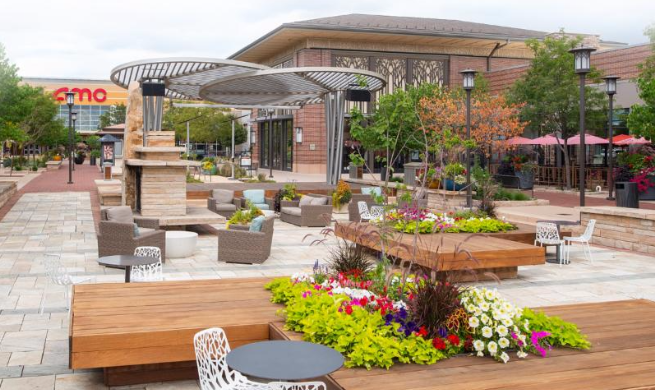 Offering a vibrant outdoor setting with breathtaking mountain views, warm fireplace seating areas, a built-in entertainment stage, children’s play area, train rides and water splash pads for kids, The Orchard delivers an interactive experience day or night. With nearly a million square feet of retail space, the center features over 80 specialty retailers, along with a great selection of dining and entertainment experiences. The Orchard is anchored by Macy’s JCPenney’s, H&M, REI and AMC Orchard 12, and includes national and local retailers for the entire family such as Forever 21, Chico’s, Charming Charlie, Victoria’s Secret, Eddie Bauer, Crazy 8, Justice, Tilly’s Whimsical Paint & Sip, Color Me Mine, Little Monkey Bizness and Pigtails & Crewcuts. The Orchard hosts a great selection of restaurants including Rock Bottom Restaurant & Brewery, The Happy Sumo, 3 Margaritas and the brand new Katie Eile’s Irish Restaurant & Pub. The Orchard also offers year round family event programming including its coveted free Summer Concert Series, Farmer’s Market, Family Fun Festival, and Holiday Kick-off celebration WinterFest in addition to 50+ smaller events and performances held throughout the year. 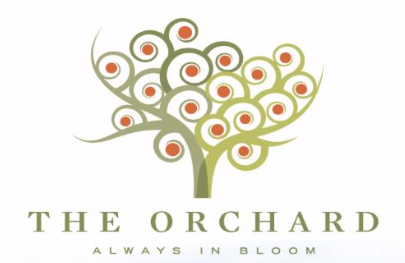 The Orchard uses Signarama on a regular basis for on-mall signage including signs featured in sign holders throughout the center, mirror clings displayed in the restrooms, bag stuffers/flyers, banners and more. The majority of the signs requested are to promote The Orchard’s many events and promotions and to announce new retailers coming soon. The Orchard signage is displayed to educate and inform shoppers about everything happening at The Orchard. Yes, Signarama has done a great job of meeting our needs for durable, weather-resistant, UV protected outdoor signage (which can be tough in the Colorado climate!). We often get compliments from our retailers on the on-mall signage and several have requested our vendor’s contact info, which we are happy to provide! February 2016 Featured Business: KPI Electric, Inc.